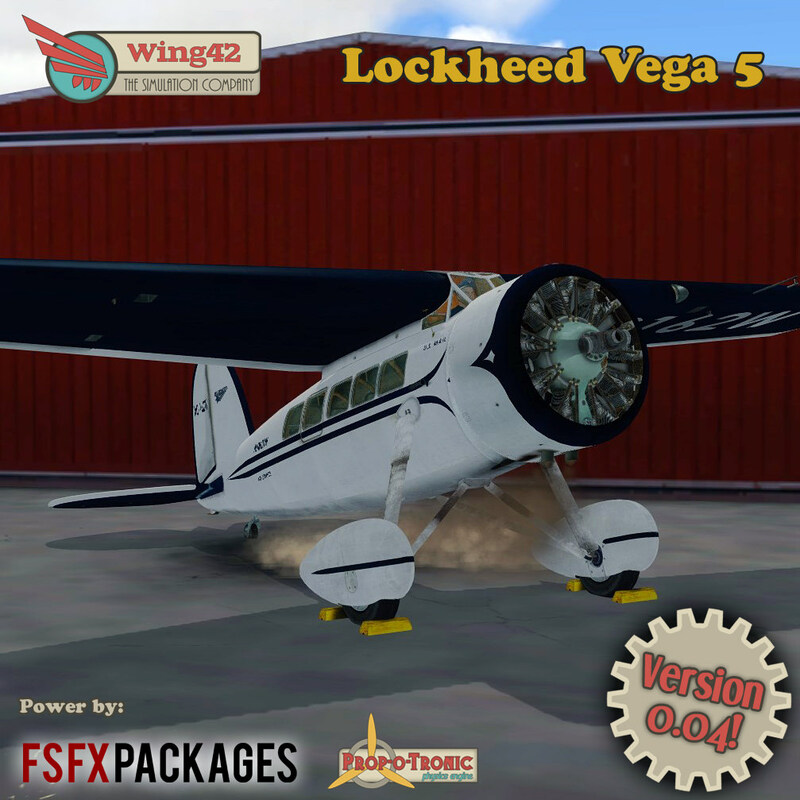 just received a email newsletter about the early access of Wing42s Lockheed Vegas. I know nothing about that developer studio, but looking at their youtube channel ( https://www.youtube.com/channel/UC5nL3og6QdMJGucEcBdeC0g ) they really have a good eye for details. There is a nice startup video and more. Sadly i am away from my sim machine, so i have to try her at a later day. Ah - I havent seen a plane with a fuzebox with actual spare fuzes. Or a 8day clock, which has to be rewinded. Has anyone already experience with this release? Looks Interesting, but Early Access. Why cant they finish these things off before releasing! I know of a few people who want to write reviews as well, I'll let you know as soon as something's out. I can answer that question for you. In short: because there's people out there that really like to take part in Early-Access and I like to give them a chance to do so and have a say in the development. I am myself a customer of a number of Early-Access programs and I enjoy them thoroughly. I can understand that this is not everyone's cup of tea, and it's a perfectly fine decision to say no to the offer and wait until it's finished. It is my honest opinion that the Vega is at a stage where it is a lot of fun to fly already. The visuals are great, performance is excellent, flight characteristics are extremely accurate and you'll find some really nifty animations and system simulation already. There are a few minor issues that you need to be aware of, and there are a lot of features that are yet to come. But I think that all of this is reflected in the price. No thanks. Just tried this with Traffic Global. I just like to point out that I am not justflight. Early access = pay to beta. Not for me. This looks impressive, thanks for pointing it out. I love the aircraft from this period, especially when the systems are faithfully reproduced. Judging from the UI look for the Vega, and the name Vitus, I assume you are the same developer that was working on the Electra. Does that mean once the Vega is complete you’ll resume work on the L10A? I was really looking forward to it, so if so that would be great news! yes, the same. Life pushed me away from the sim for a few years but I'm back working on the Vega since 2016 and once she is in it's final release, the Electra will follow. She needs some more polishing up though, as the technology progressed. I just bought the Vega 5. As long as a developer is dedicated to full completion, there is nothing wrong with early access. The developer seems very committed to the completion of a high-quality simulation. It's apparent to me that a lot of work and imagination has gone into it thus far. I like to see a project that is being approached with passion like this one. I’m glad to see you’ve started developing again. What is your plan as far as updates for the Vega, are you intending to do small incremental updates, or larger less frequent ones? I’m anxious to see some of the engine simulation items added. thank you for saying that, much appreciated! And thank you so much for your support. I honestly believe the product, as it is right now, is well worth the money I'm asking for and any future update is a net-gain for anyone who purchases the aircraft right now. It was extremely important to me that the Vega was delivered without any game-breaking issues, with an accurate flight model and fun to fly. It took me two years to get her to the stage she is in right now and it is my hope that anyone who flies her can see the value. My intention is to release new updates in one to two month cycles, each one tackling a new aspect of the system simulation and adding a new livery with every update. But I really can't promise this timeline. Some features will require a lot of time to develop and the update-cycle will be affected by this. For minor things, or intermediate bug-fixes I will publish hot-fixes in my forum. I tried this approach during the testing face with my testers and it worked well. 1. I try to come up with a better solution for the wheel chocks and fix the visibility issue of the tie-downs (they don't show up due to some code-screw-up on my part). I'm yet to find a good solution to fixate the aircraft in one position on the ground without causing issues and suggestions how to tackle this are welcome! 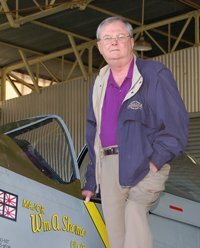 Are you going to do cockpit vibrations, as A2A and PMDG do on their piston aircraft? Provides a great enhancement to immersion realism. Vibrations are already included. The gauges wobble (check out the youtube channel! ), the cowling shakes, the airframe vibrates, etc. So much work, time and passion involved!! I for sure will support your fantastic investment as soon as I'll come back home in a couple of weeks. The FS community needs people like you Vitus, my sincere congratulations for your hard work. Woooow, thank you for saying this. You made my day!! Looks pretty good. Does it work in P3D v4.1 or is 4.2 only? Really happy to know that an Electra will come in the future. Thanks Pedro! While I didn't specifically test it, the Vega will work just fine on P3Dv4.1. In fact, I haven't updated my SDK since version 4.0.28.21686 yet, so even 4.0 would run just fine. 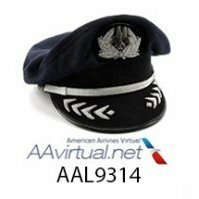 But as always: send me an email or post in our forum if you run into any trouble with the aircraft and we'll find a solution. My sim machine is offline, but i still bought it and i really looks promising. I really like the looks of this. It's like something Golden Age Simulations would put out, but done by someone who can texture a cockpit to a modern standard. I love the old birds GAS puts out, but in a world of increasingly common photo-real VCs I find it hard to sit in their cockpits for too long. The update to version 0.04 of the Vega is on it's way and will probably be available by Friday this week. With the update, the price will increase to 30 Euros, so purchase the aircraft now to benefit from the lower introduction price. Thanks for the update Vitus, keep the good work. Update for version 0.04 now available!